Let us help you put your energy into fighting what¹s really important. Call 973-729-7001 for an appointment today. We are conveniently located in Sussex County, New Jersey. Sparta Cancer Center’s team understands that cancer affects every part of a person. That’s why we were among the first to provide patients with integrative care. Exemplifying the word, comprehensive, integrative care means bringing together all medical disciplines and support services in one place–whatever is needed for the patient. 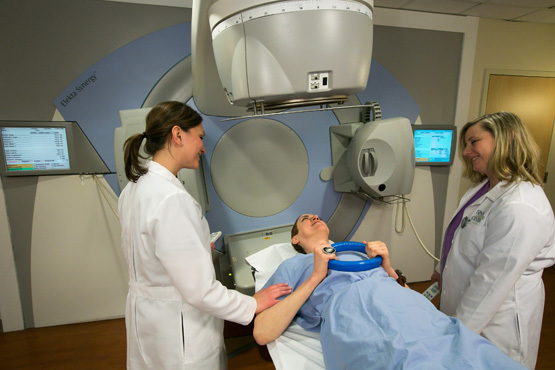 The key technology is IGRT, which provides a 3-D image of the tumor at the time of treatment. 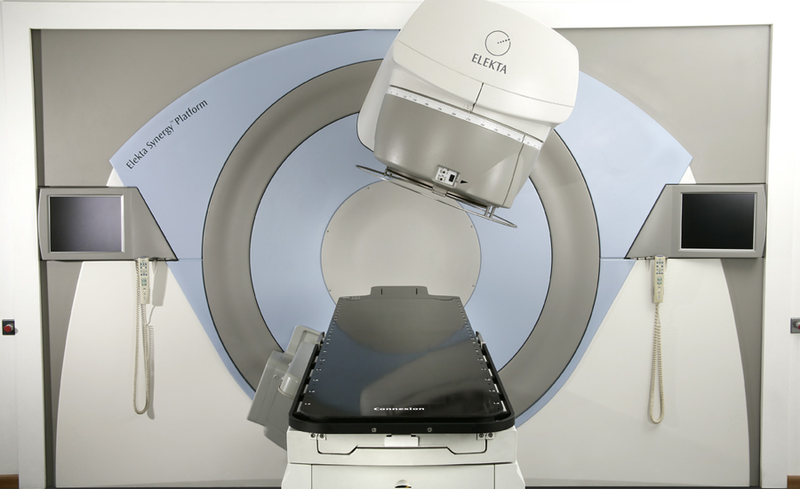 Image Guided Radiation Therapy allows for superior precision and accuracy, targeting the tumor and avoiding healthy tissue. It is with a passion for precision and a commitment to clinical excellence that we provide such state-of the science equipment here for the treatment of cancer.